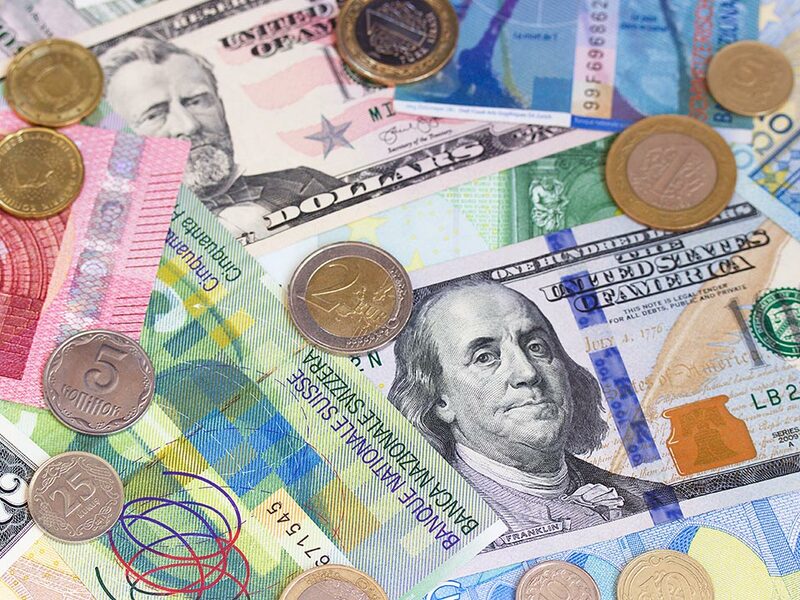 Do you have any foreign currency lying around in a drawer or flight bag from your last holiday? Perhaps it’s too small an amount to worth changing so you’ve just held on to it, or maybe you keep meaning to, but forget? Retina UK has launched a Foreign Currency Appeal for all coins and notes from any country. Please do consider sending us your left over holiday money – even a relatively small denomination can equal a large amount if enough people do it! Older currencies no longer in use also have a value to collectors, so if you have any old Francs, Pesetas, Lira or anything else, please send those too! We’ll keep you updated as to how much we raise. Or alternatively you can post them directly to the company we use to change and sort our FCA donations. Please mark your donation clearly as being intended for Retina UK. We want to thank the many people who have already sent in coins and notes; your support is much appreciated! To find our more, please visit the Leftover Currency website below.